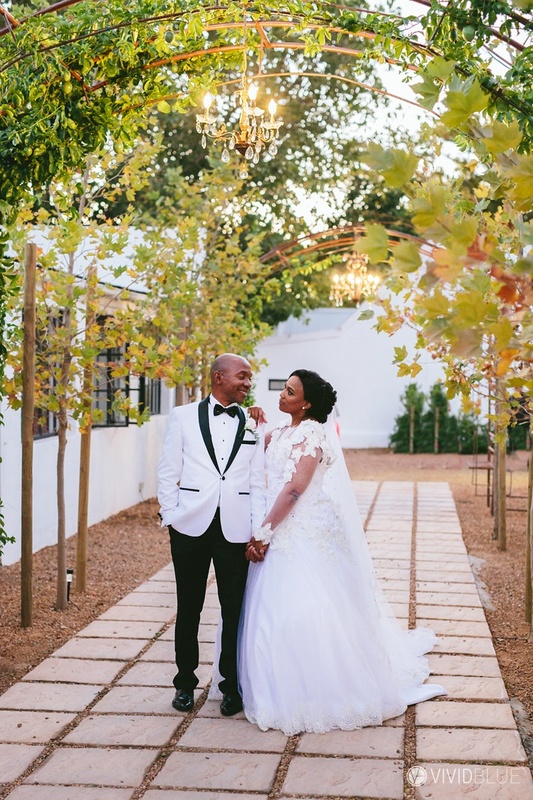 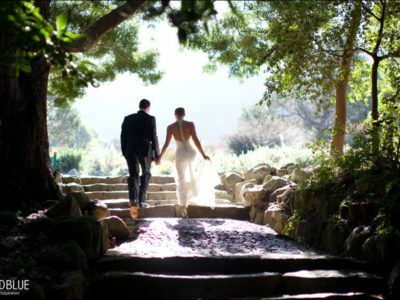 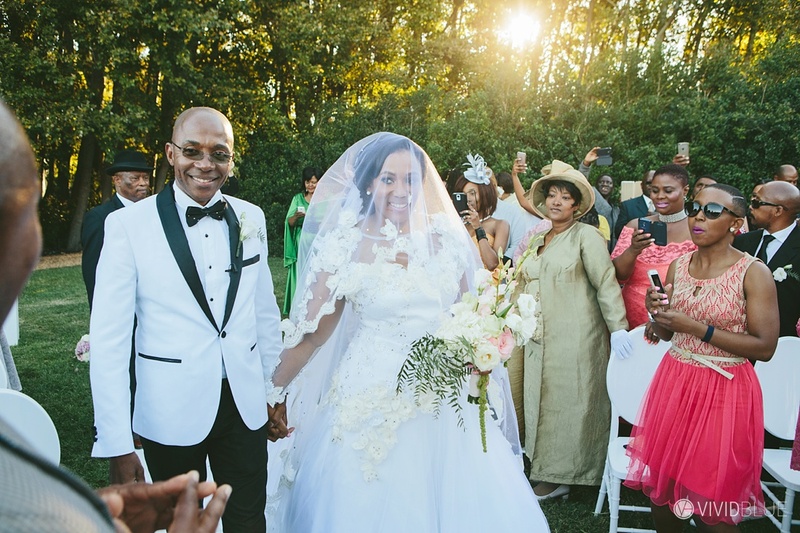 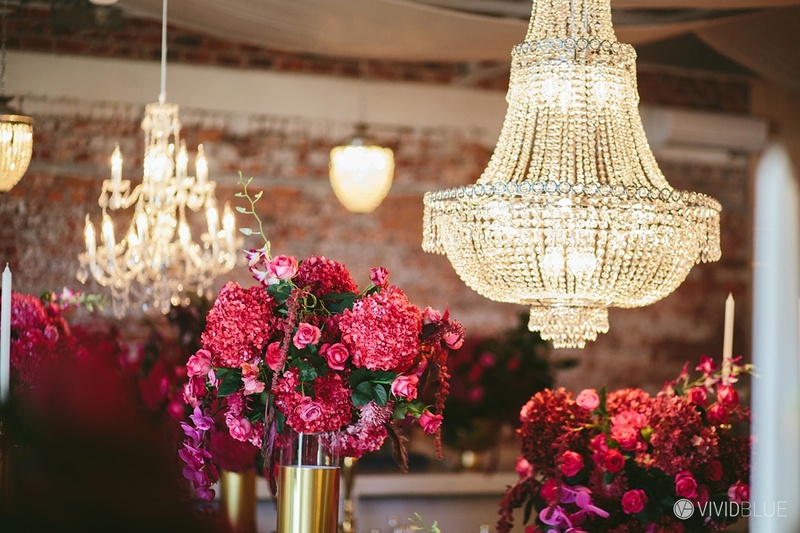 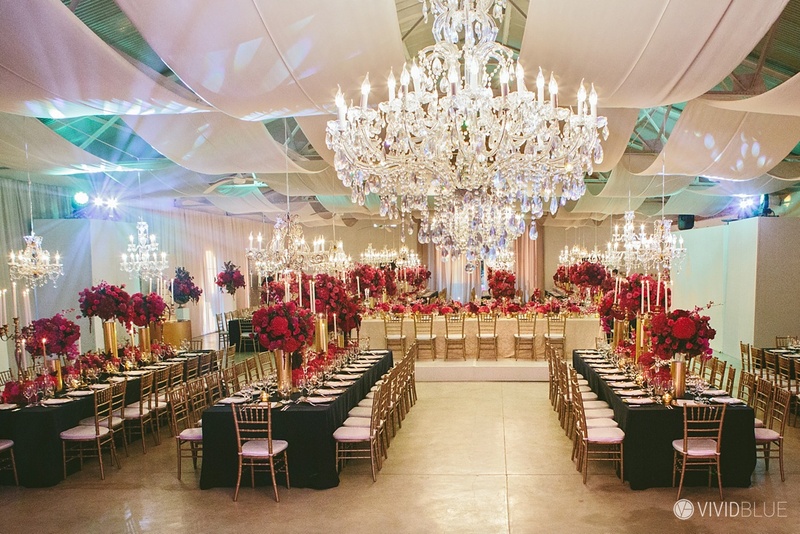 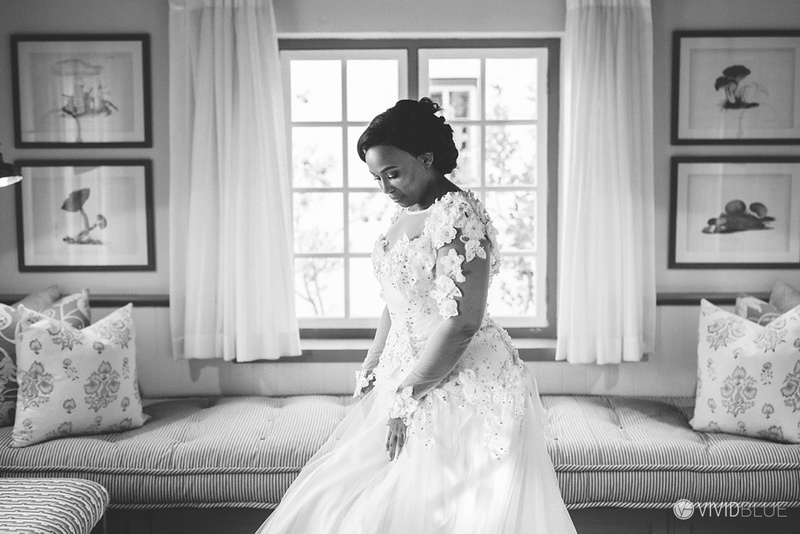 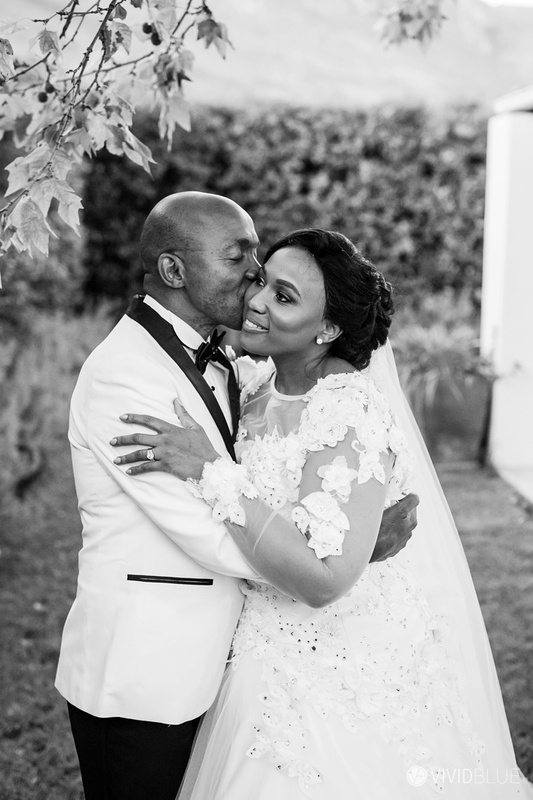 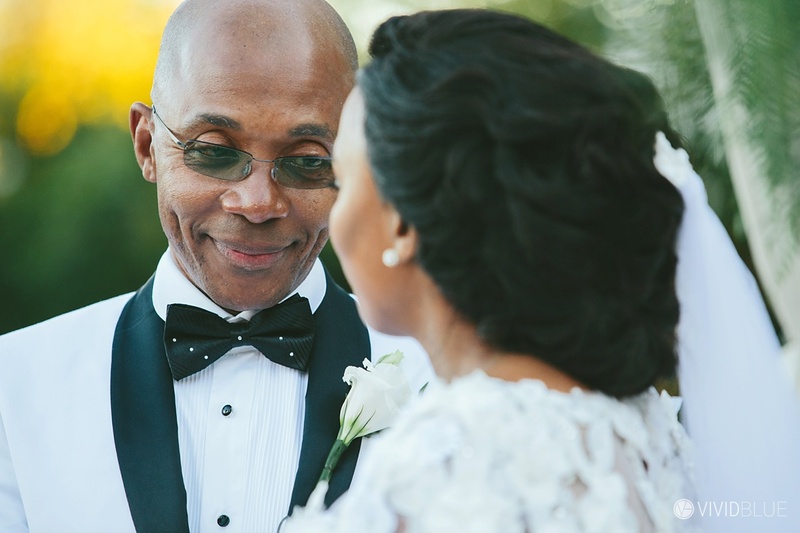 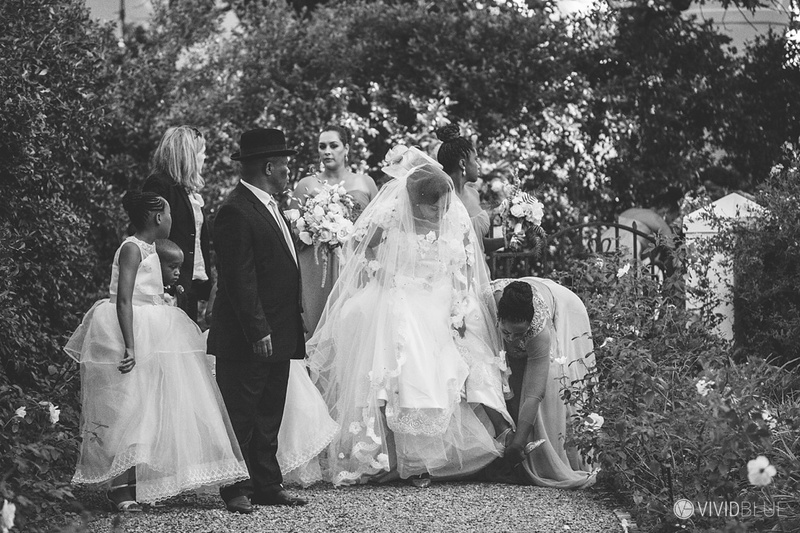 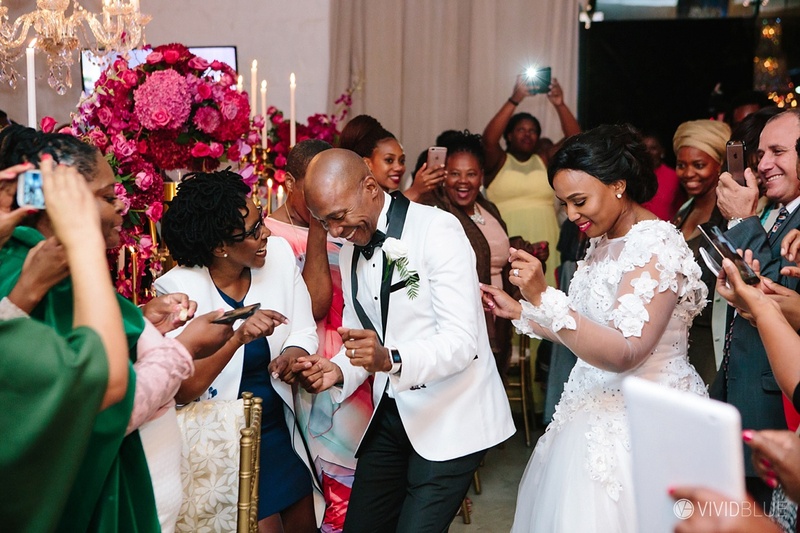 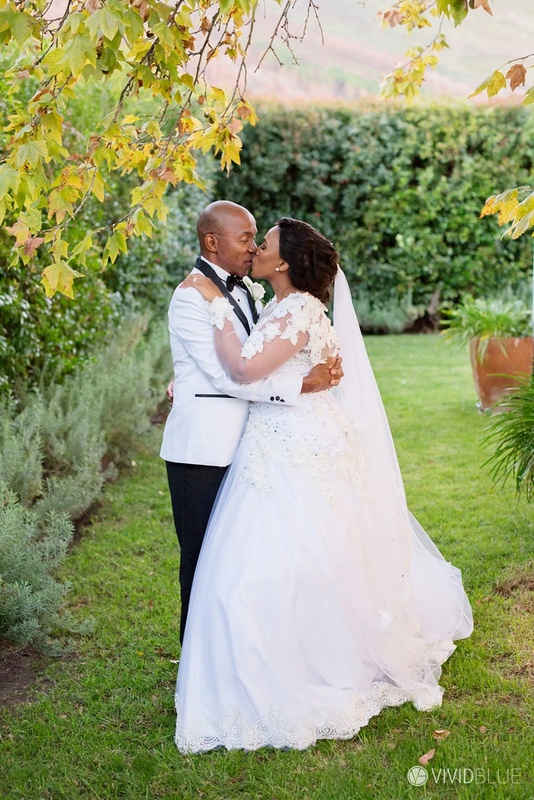 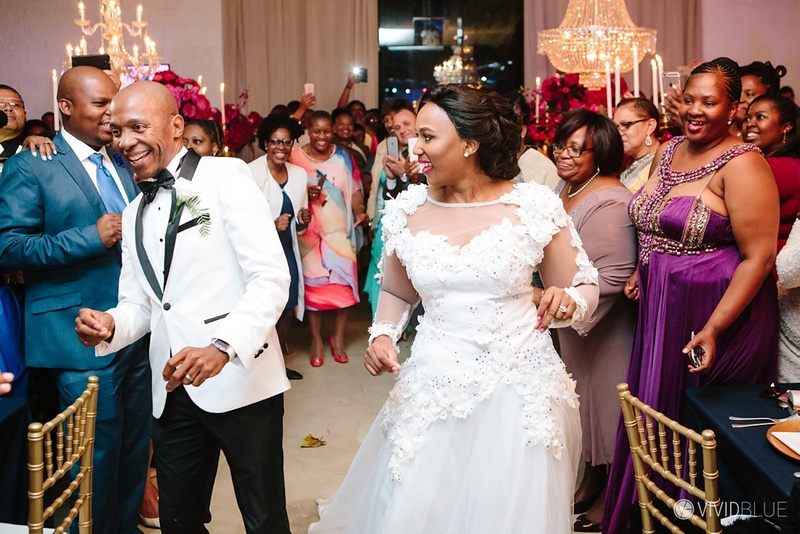 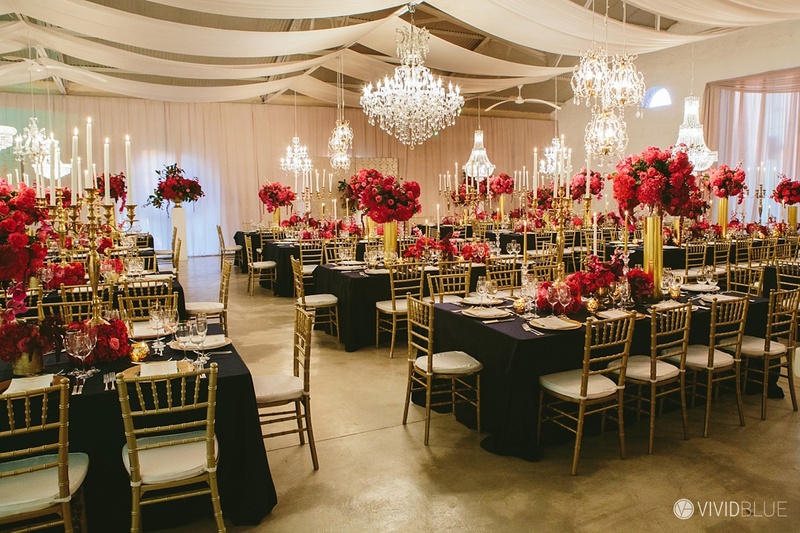 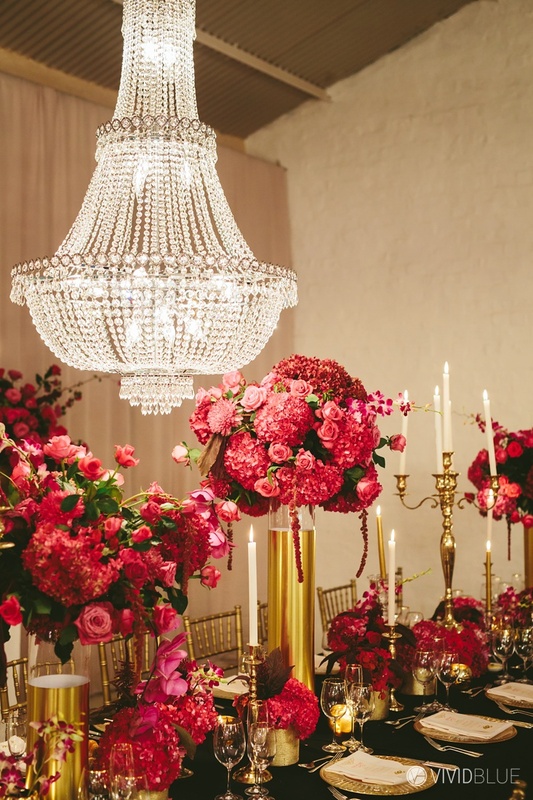 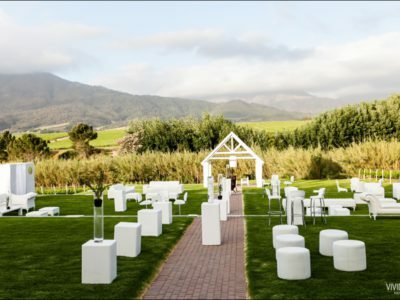 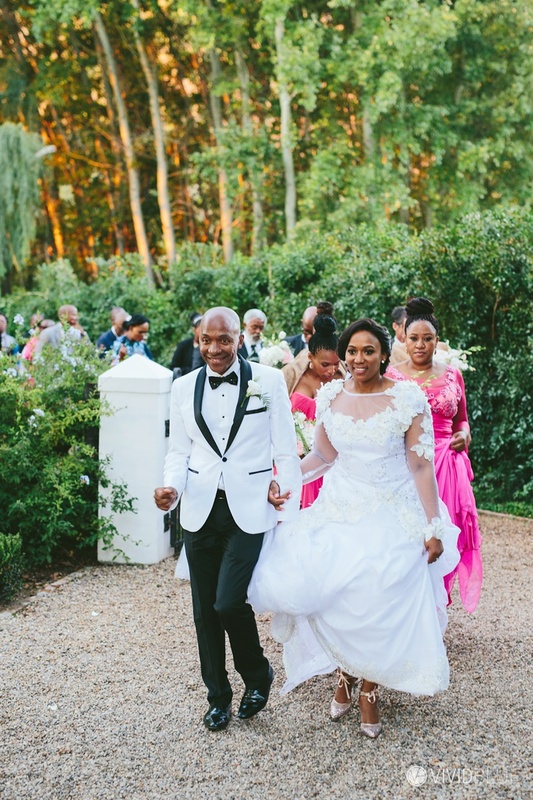 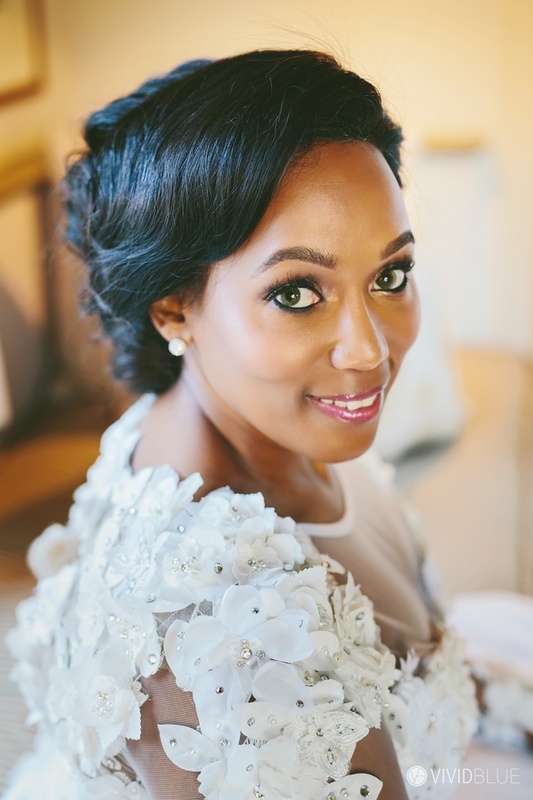 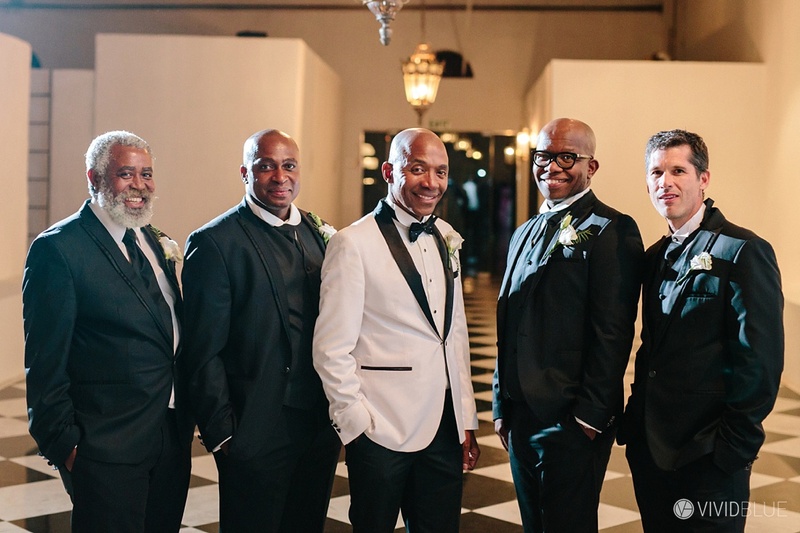 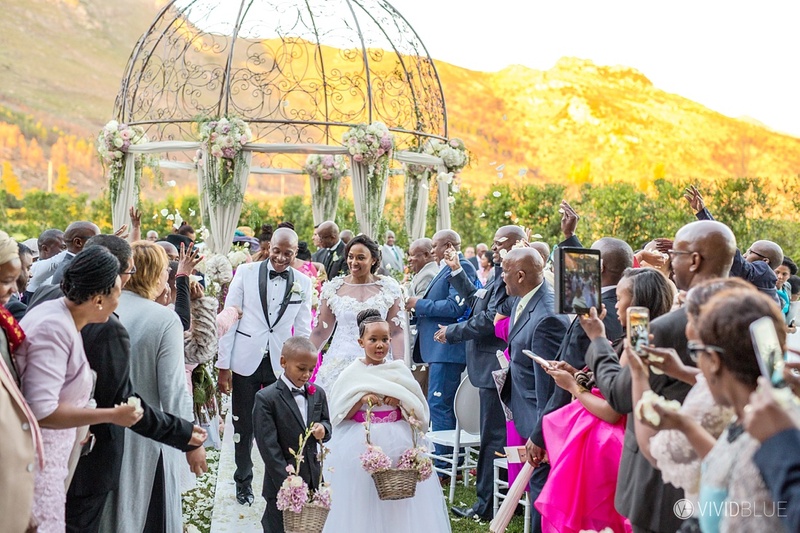 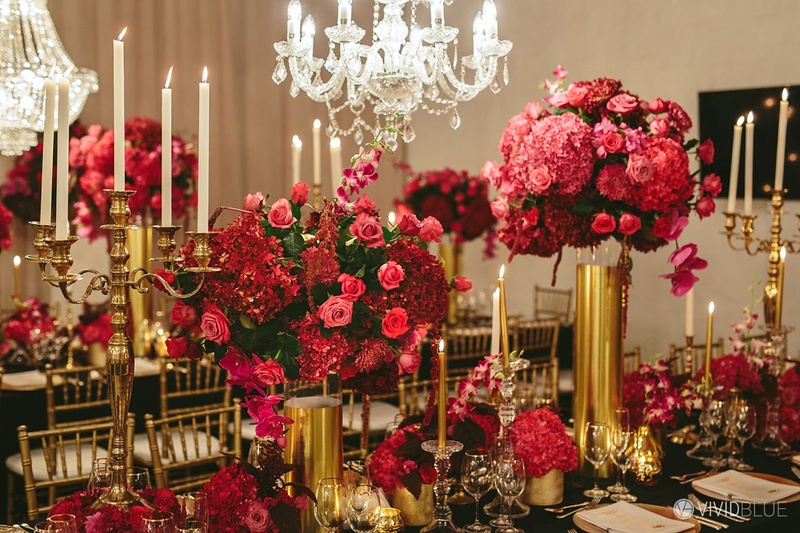 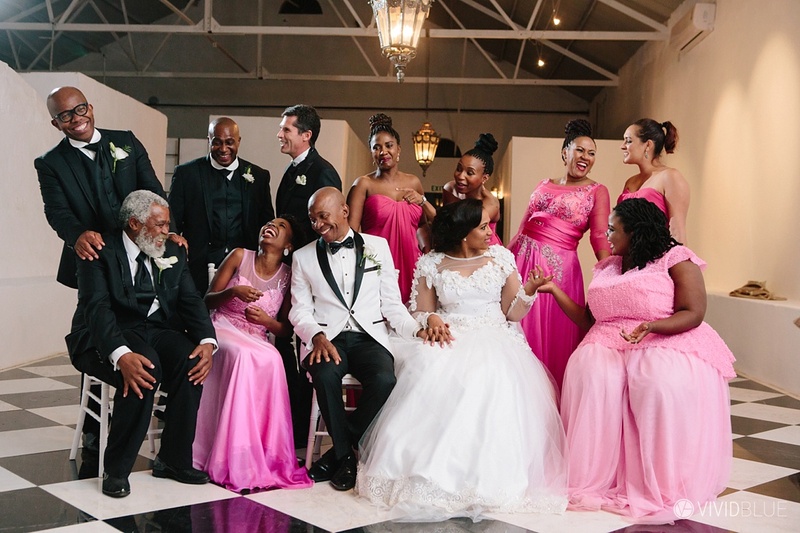 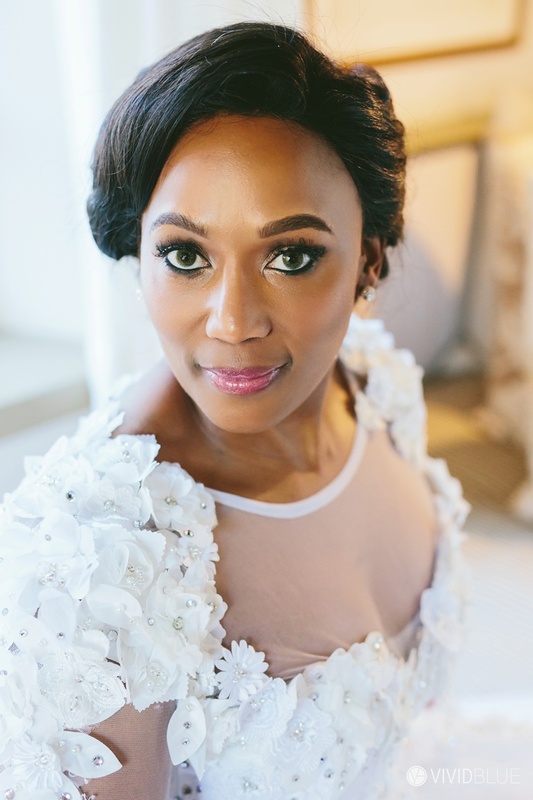 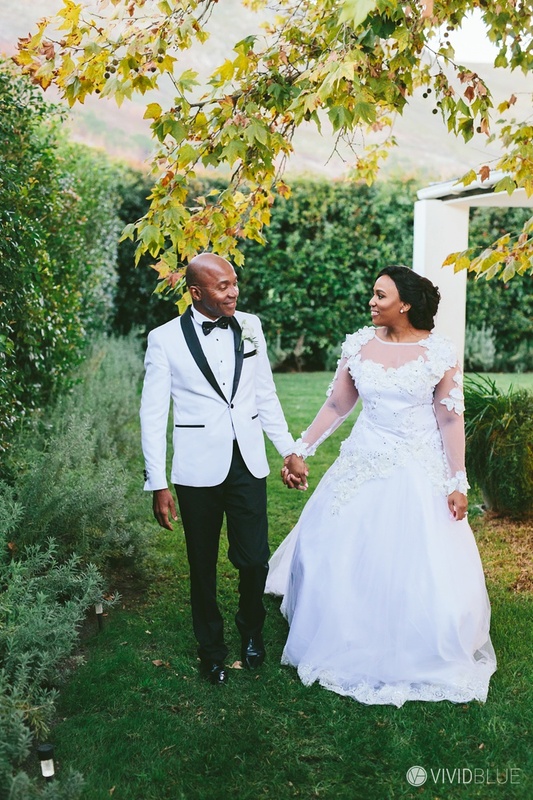 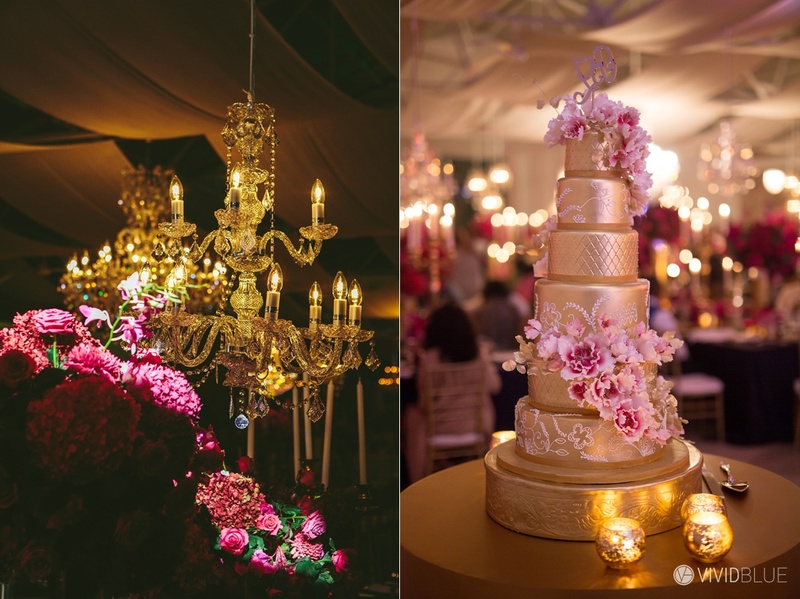 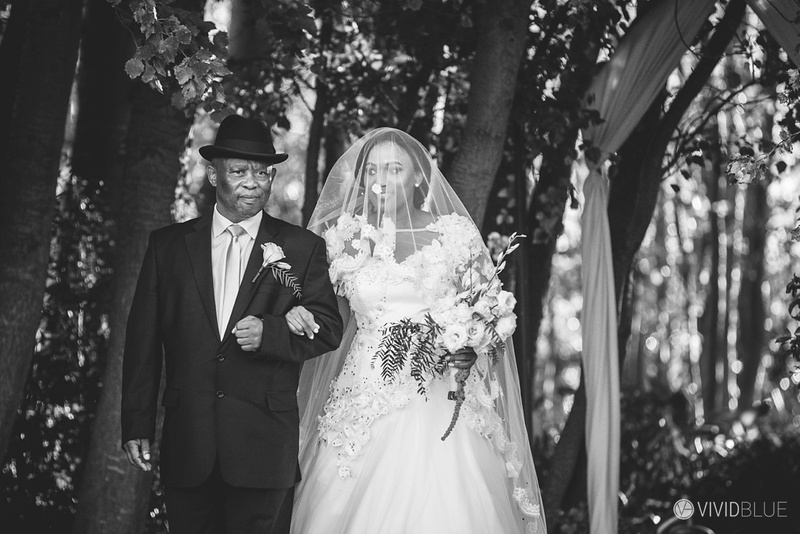 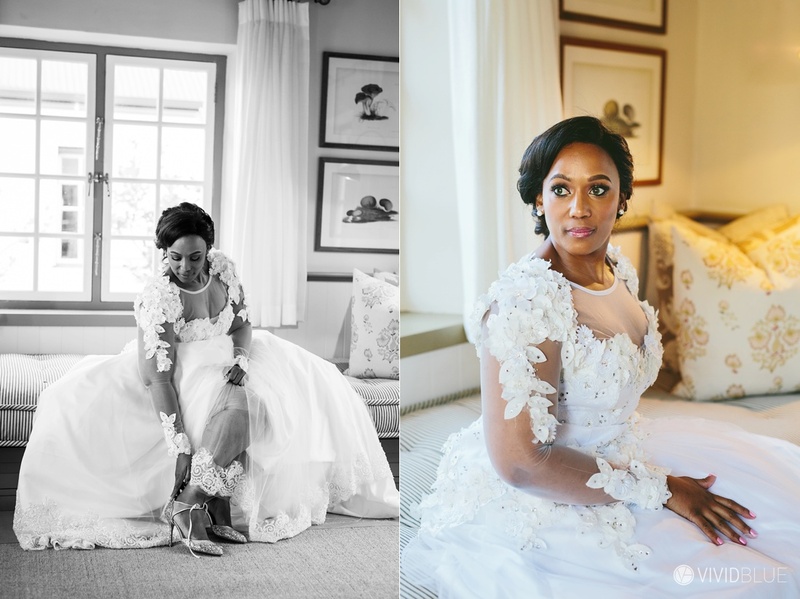 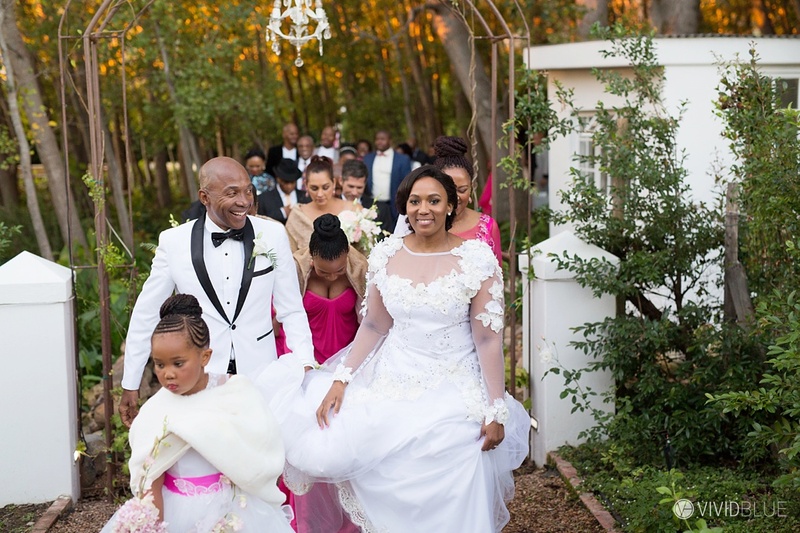 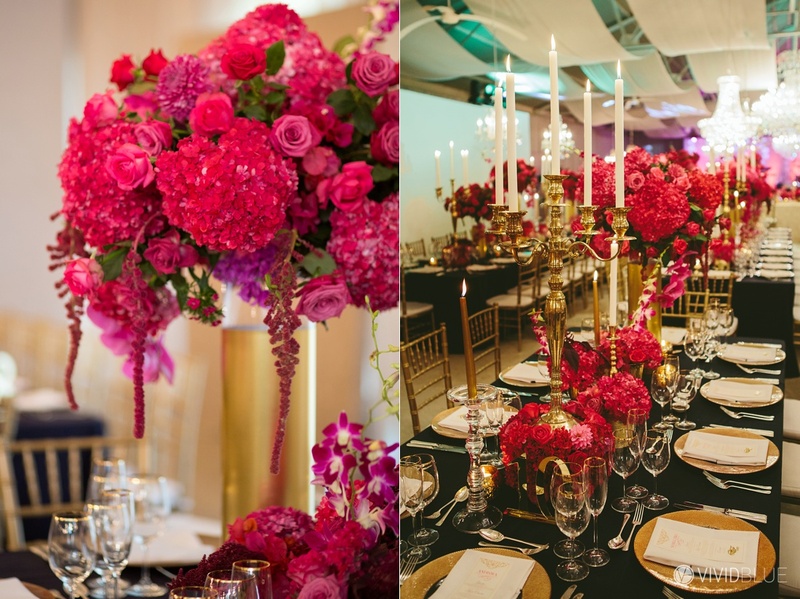 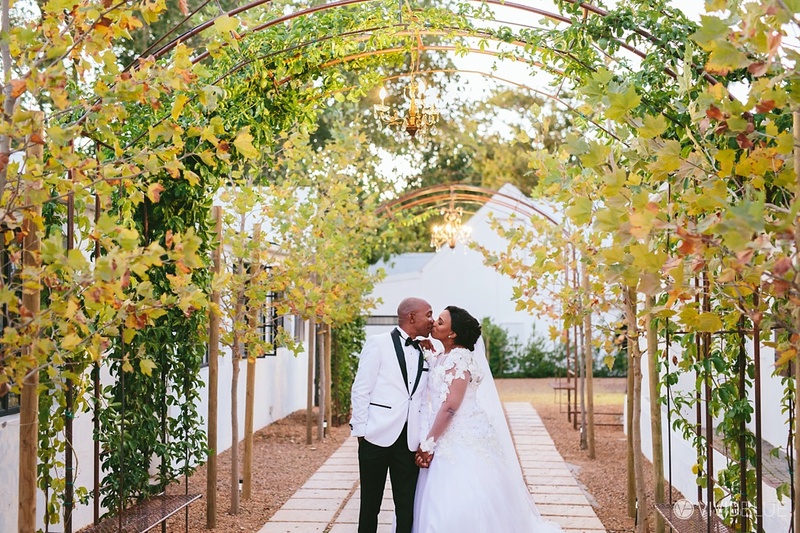 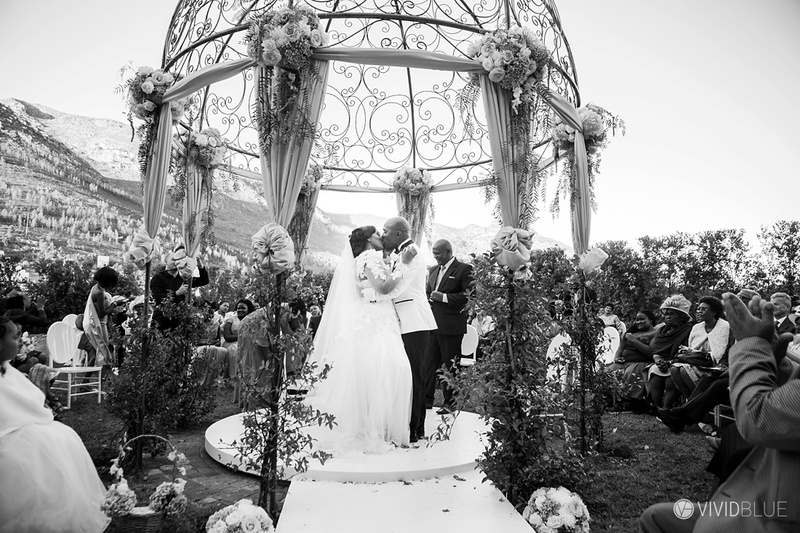 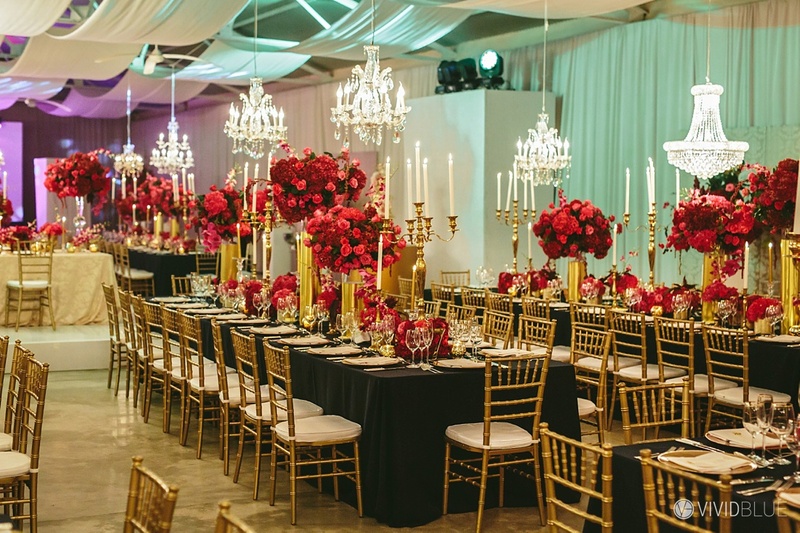 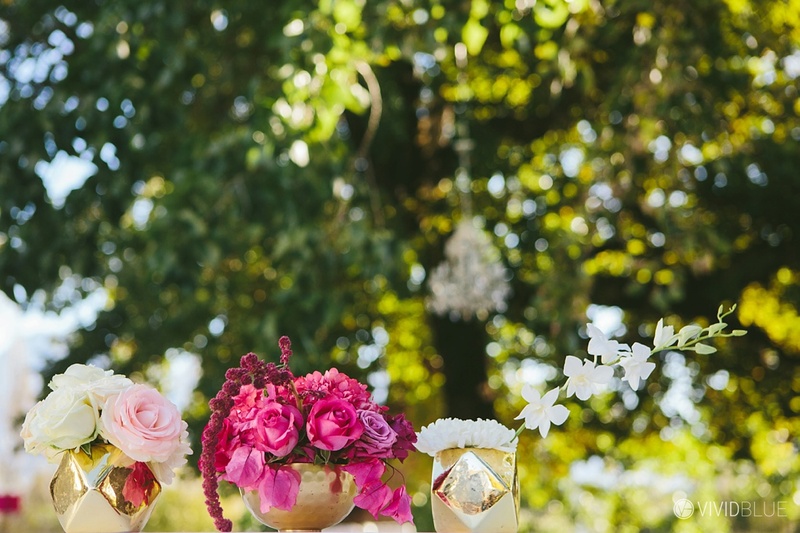 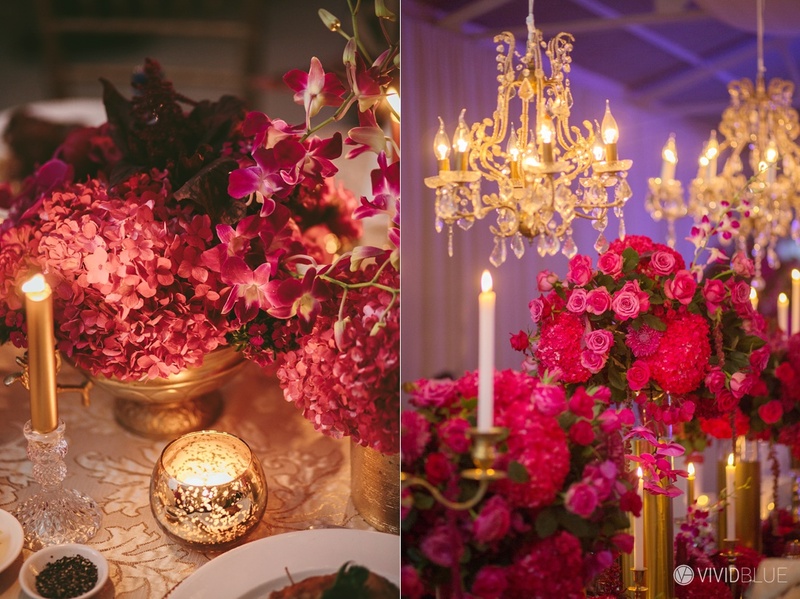 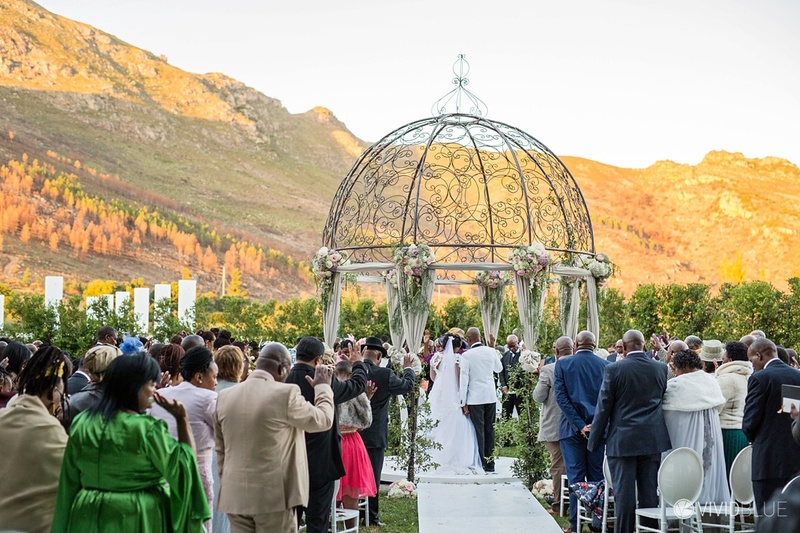 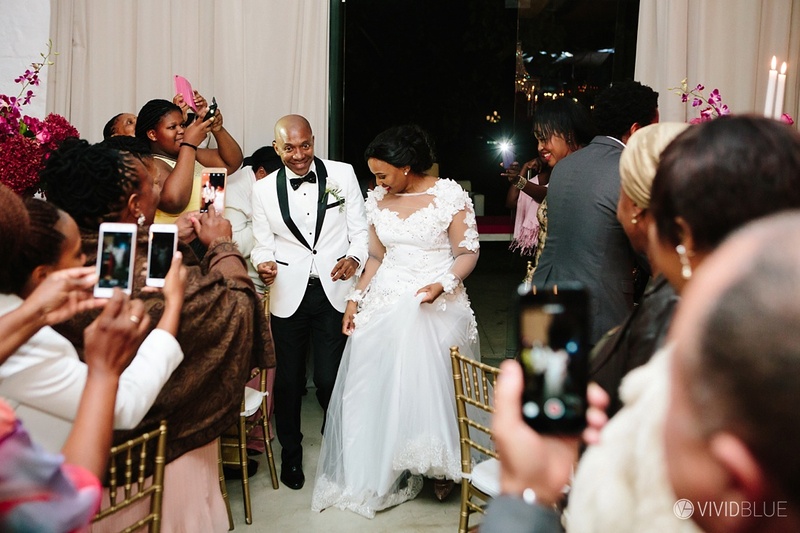 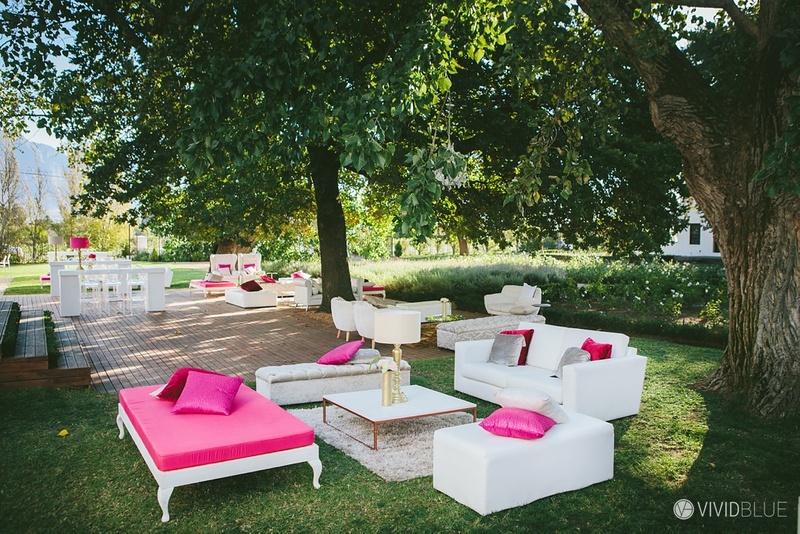 Zukile and Bongiwe got married at La Paris in Franschhoek . 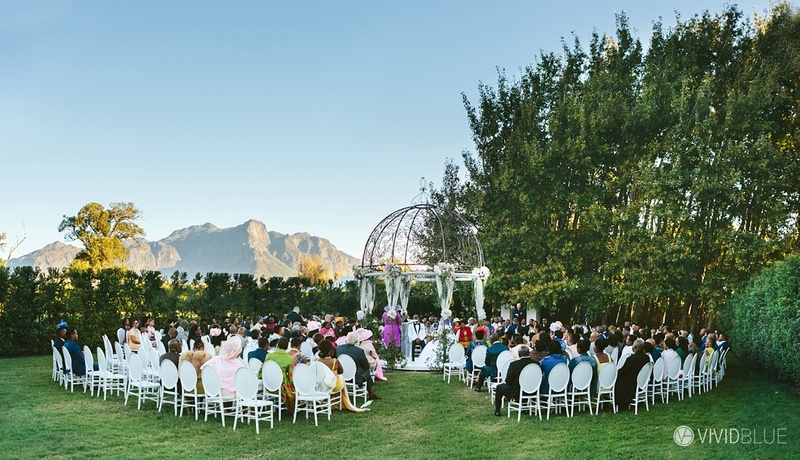 This was my first wedding at this stunning venue. 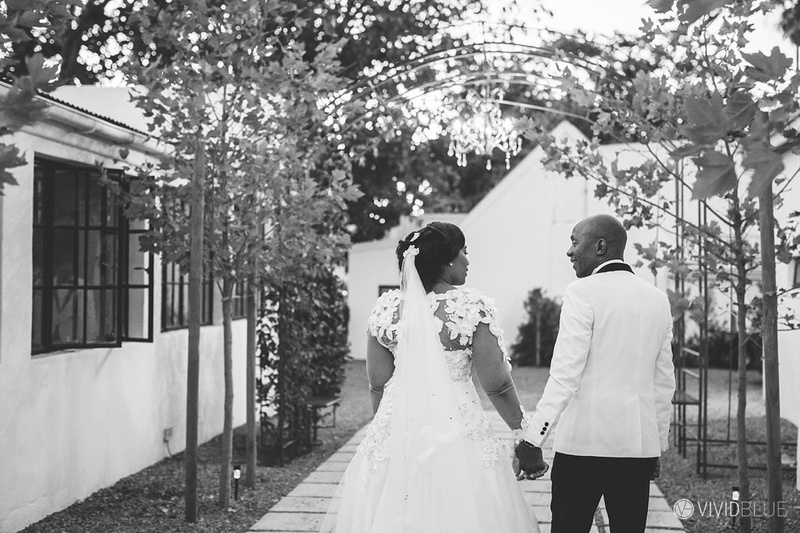 Here is a preview of their wedding. 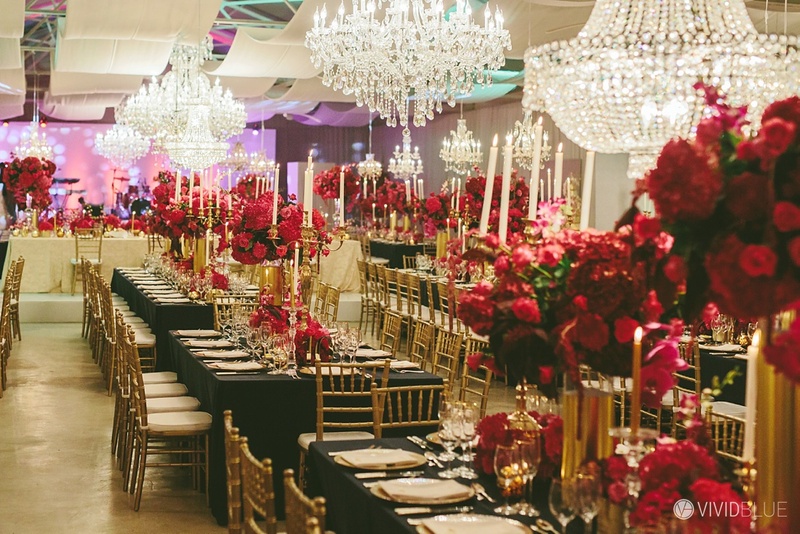 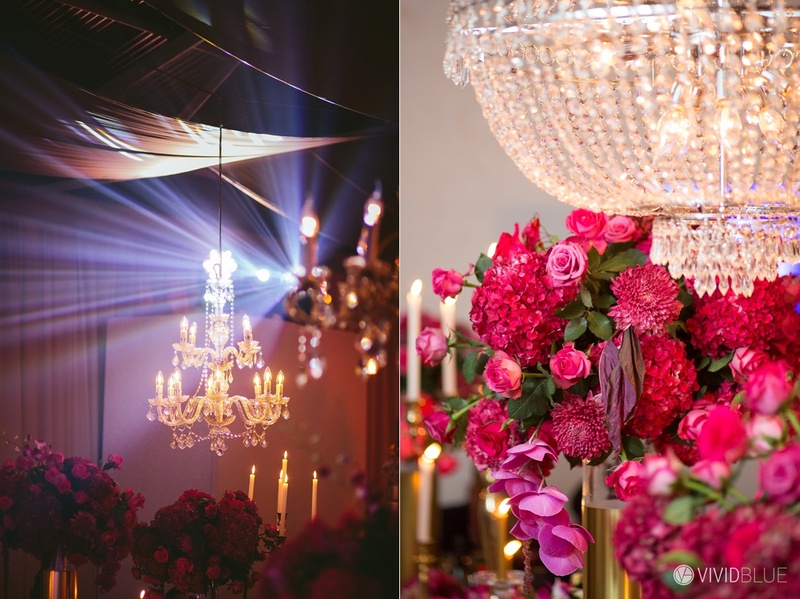 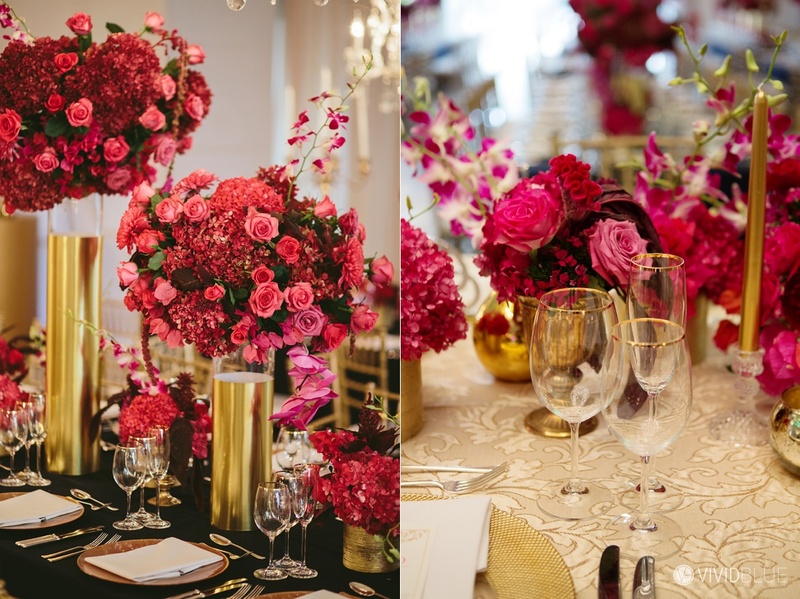 Wedding coordination & design by Wedding Concepts.